Back to making more cards this weekend after being away in Sydney last week. 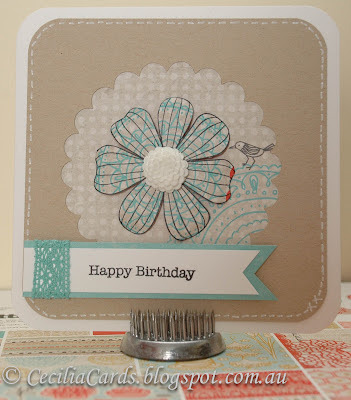 I have used the second Hero Arts August sketch with The Minty Fresh challenge from Moxie Fab World. 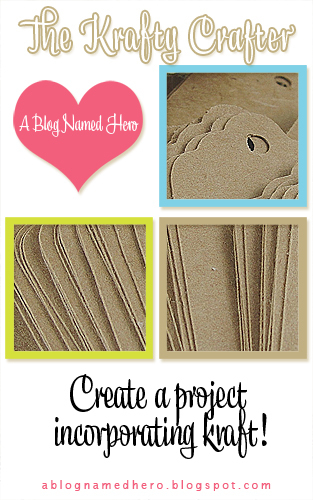 I'm also submitting this card for A Blog Named Hero Krafty Crafter challenge and Basic Grey's current challenge. Thanks for everyone's comments on my last post - very encouraging! Please stay tuned as I have more posts this week. This is such an awsome card, Cecilia! 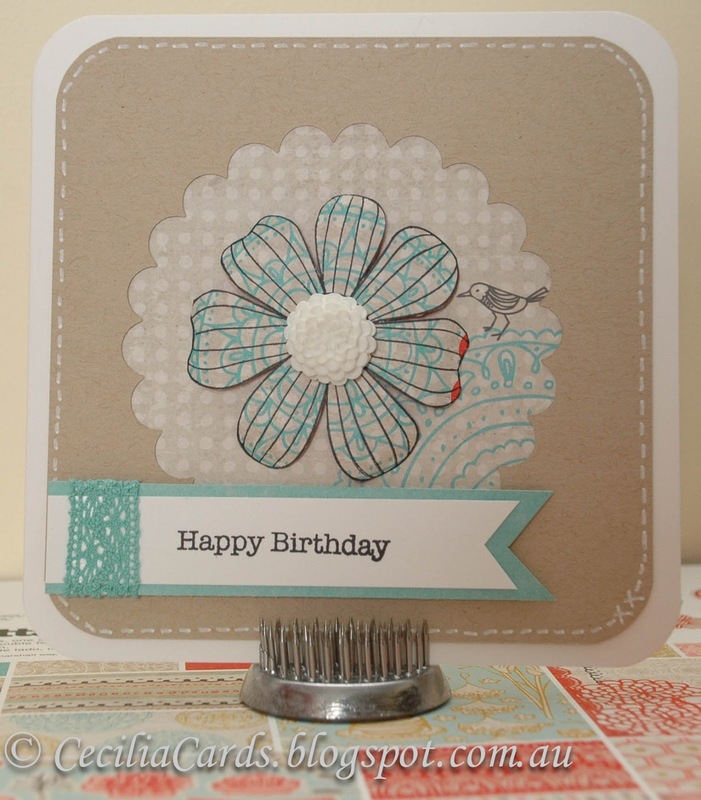 Love the die cut with gorgeous flower and sweet banner with lace! Thanks for playing with us at A Blog Named Hero.